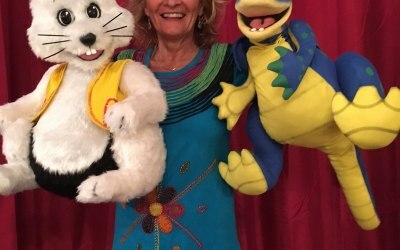 Award winning, professional lady children's magician & ventriloquist covering Devon. 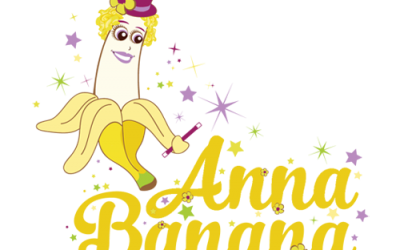 Anna Banana has a unique, energetic approach to children's entertainment and a wealth of experience. 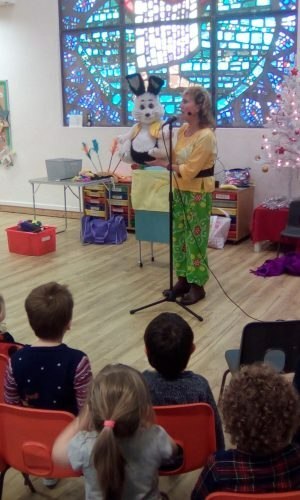 Along with her colourful magic and zany puppets, Anna takes her audience on a truly mystical adventure with magic, ventriloquism, and non-stop giggles along the way. Shows are 60 minutes of pure entertainment! Anna Banana was absolutely incredible. 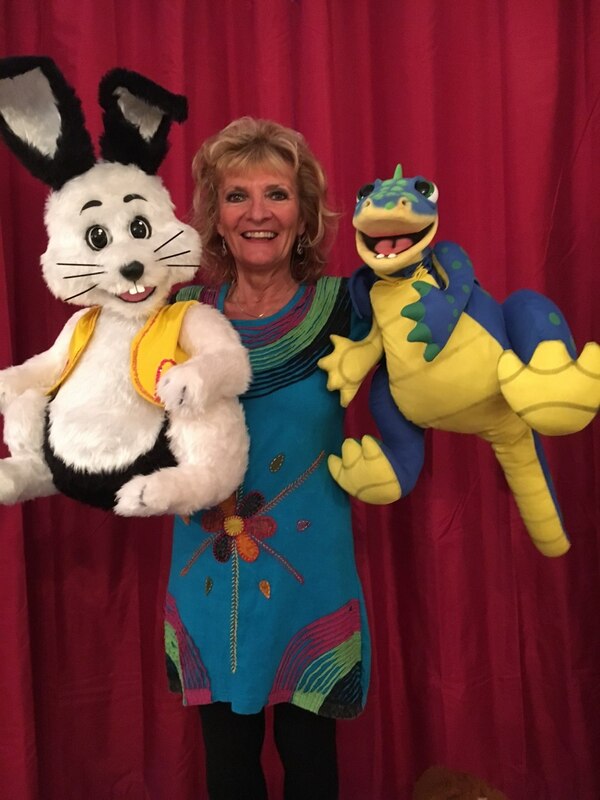 She kept 40 2,3 and 4 year olds totally engrossed in her show. I would highly recommend her and would book her again without hesitation. The children were entertained and engaged throughout the performance highly recommend. Thanks to Anna Banana and her helper our Halloween Party turned out to a huge success. We had children of all ages laughing and getting involved. It was also nice to see some new magical tricks. We will definitely use her again in our future childrens events. The children loved it, they did not move from their seats the whole time. I would recommend to anyone, lovely lady. 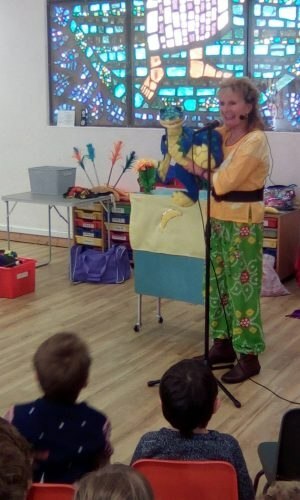 A really good afternoon entertainment, the kids loved her, very pleased with the booking and would book her again. 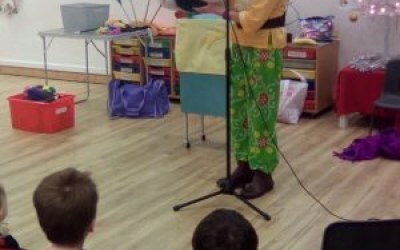 Anna kept a young audience ranging from 4 to 9 years totally enthralled for an hour and half with her magic and fun. 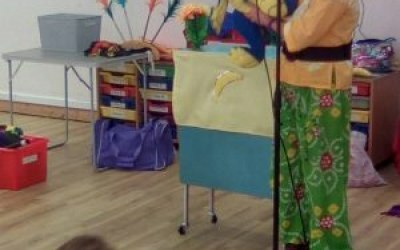 She then had games and music and all the children enjoyed themselves. Anna had good communication with me throughout and I can't recommend her highly enough. Thank you for making my daughter's birthday magical. 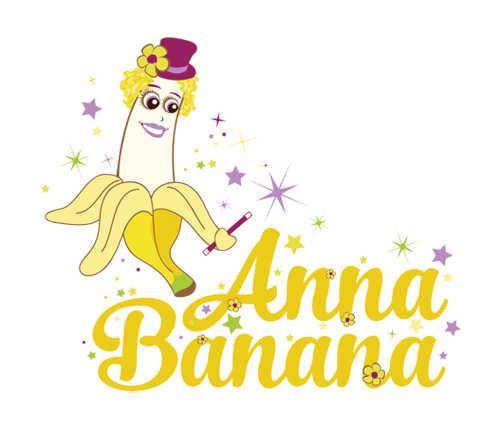 Get quotes from Anna Banana and others within hours.